Illusionists are very popular among fans of magic. They often perform crazy tricks that seem impossible, and sometimes even deadly. 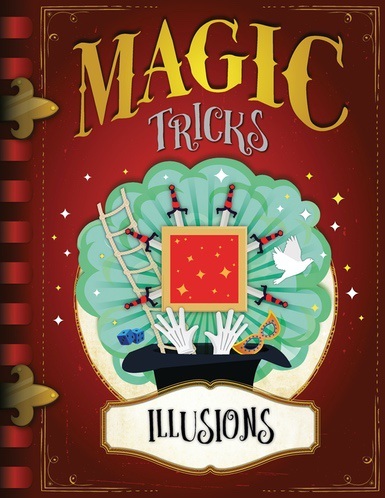 This fascinating volume teaches readers about these tricks and some of the famous people who have performed them. They also get a taste of the history behind these illusions and even find out how some of the most seemingly impossible tricks are done. Colorful images and engaging text make for an exciting book that's sure to be a popular addition to any library or classroom.